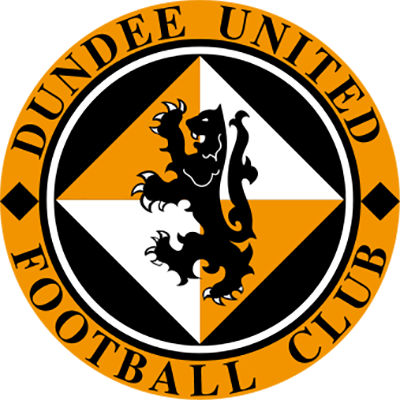 Jamie Buchan for Hasney Aljofree was the only United change from the previous week’s Scottish Cup line-up at Fir Park whilst former United hero Andy McLaren was missing for Kilmarnock following last week’s sending-off at the Caledonian Stadium. The game has started slowly with both teams looking busy enough but few openings being created. In the tenth minute a Miller free kick lacked his usual accuracy and drifted wide of the post. In the 19th minute a surge by Easton caused some concern to the home defence but his cross was headed clear by McGowne. Five minutes later Hamilton tried to find Miller who had burst through the Killie rearguard but the pass hit the former Watford man and deflected to the Killie defence who cleared the danger. 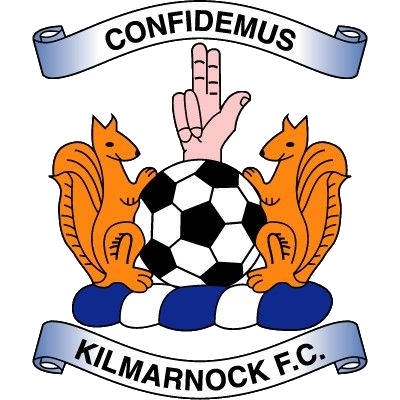 There was a real scare for United when goalkeeper Gallacher allowed a Holt drive from his left to run through his legs with Killie’s Mitchell a possible distraction. With Dargo following up, Jamie McCunnie arrived in the nick of time to connect with the ball on the line and hit it to safety. The game reverted to stalemate with much passing but little end product. In the 53rd minute Miller burst into the Kilmarnock area and found Hamilton with a back-heel but MacPherson made a timely intervention to deny the ex-Don a shot on target. 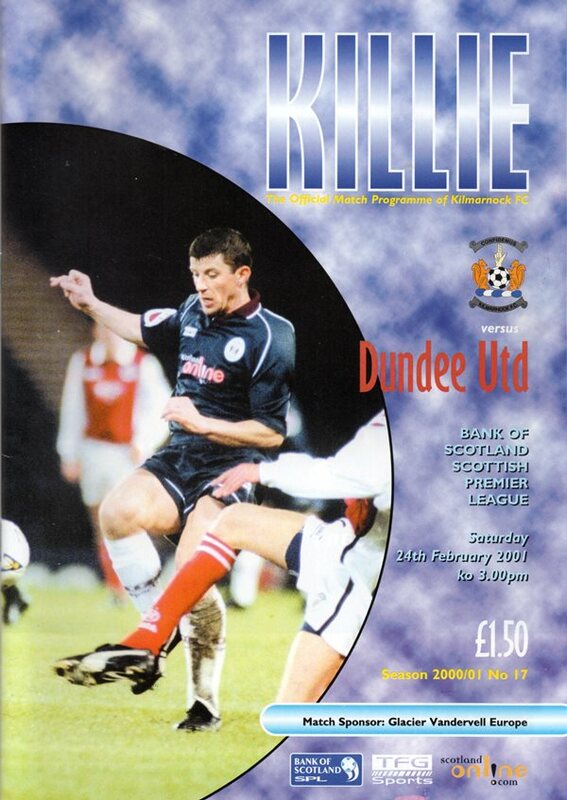 In the 61st minute Killie youngster Di Giacomo found MacPherson on the right and the long-serving full-back put in a dangerous cross from which Holt glanced a header wide of the post. In the 82nd minute new boy Robinson was a bit off-balance and his half-volley at the far post from a Hamilton flick had insufficient power and went straight into the arms of Marshall. Two minutes later Cocard outpaced McCunnie on the left flank before whipping in a fierce cross which Jason de Vos headed behind for a corner.